"This is a narrative tour de force, exhibiting all the hallmarks the author is known for: fascinating subject matter, expert research and detailed, graceful prose. 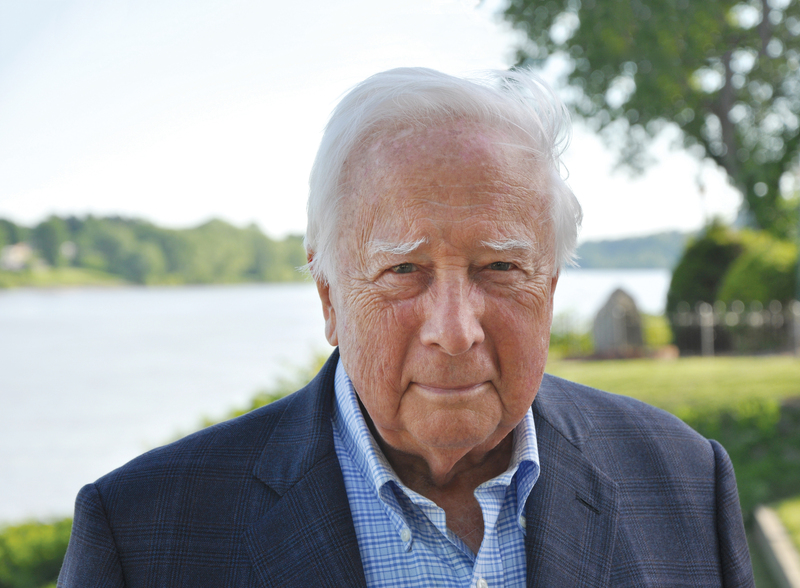 ...Simply put, this is history writing at its best from one of its top practitioners." "A master story-teller's character driven account of a storied year in the American Revolution. A sterling account." 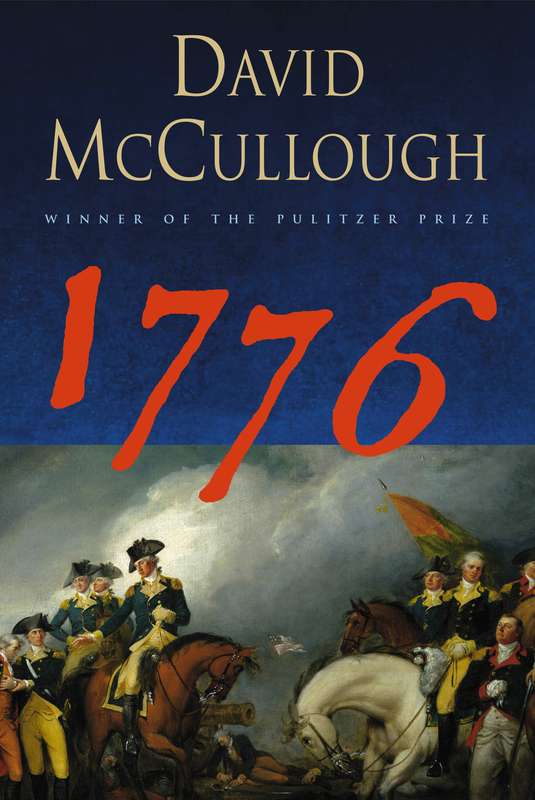 "...McCullough brilliantly captures the Spirit of '76 in Washington's miraculous victories at Trenton and Princeton. An altogether marvelous contribution that deserves to be read by every American."